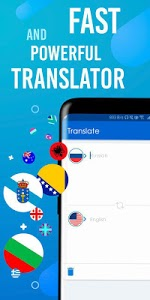 Introducing our new free translator app. 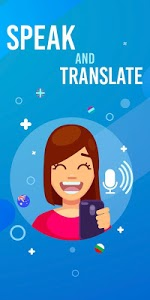 A universal translator that allows you to text translate and voice! An adapted application for any device is available to absolutely everyone! Translation from English to Russian, from Russian to English, Spanish, French and many other languages. 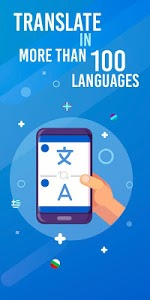 Translator can translate online and grab the history of your translations! 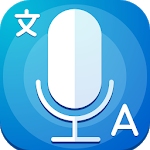 Enjoy our application and leave the assessment app translator!